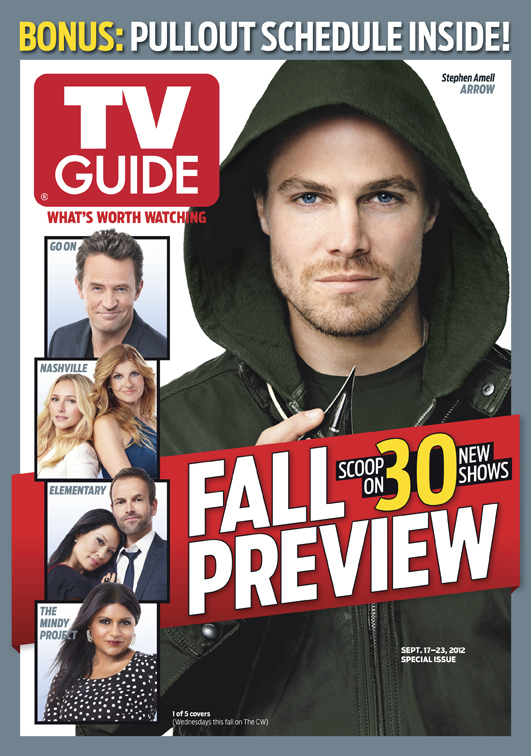 The new (Sept. 17-23) issue of TV Guide Magazine which hits newsstands Thursday has five covers to choose from, but one of them might be of particular interest to readers of GreenArrowTV, as it features none other than Arrow’s Stephen Amell. We’re all going to go out and buy it and make it the best-selling one, right? 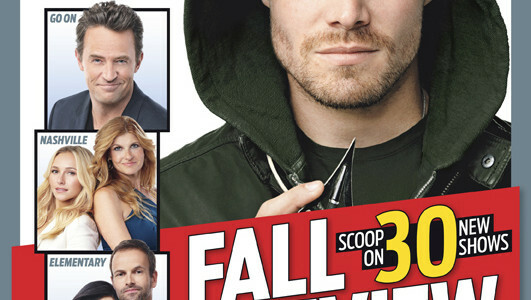 Apparently there’s some good Arrow scoop in the issue itself, too. Here’s the cover. 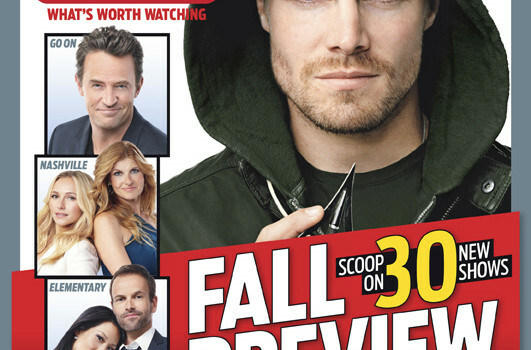 As Stephen himself would say… “Thwick.” You can thank TV Guide Magazine for covering Arrow on Twitter @TVGuideMagazine.